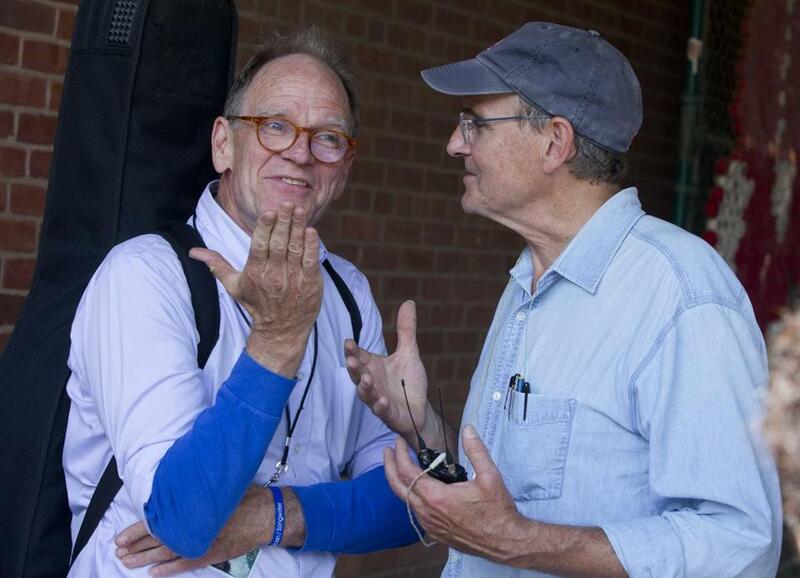 Livingston Taylor (left) and James Taylor at Fenway Park in 2015. While Guster is marking 25 years as a band, Livingston Taylor is celebrating five decades in the music business. Because that’s no small achievement, Boston Mayor Marty Walsh and Governor Charlie Baker have declared Wednesday Livingston Taylor Day in the Hub. (There’s a party in his honor that night at the Verb Hotel.) Conveniently, Taylor, whose older brother is singer James Taylor, has just released a new album, “Safe Home,” and is playing at the Sinclair Friday.